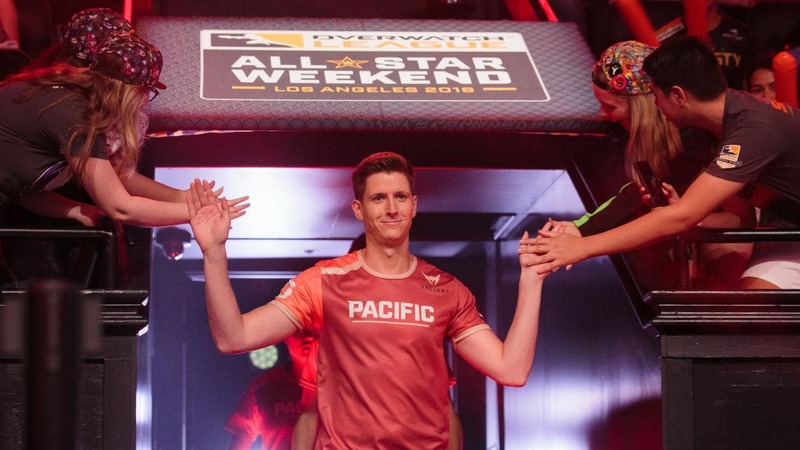 Overwatch League All-Star weekend will take place at the Blizzard Arena in Los Angeles. 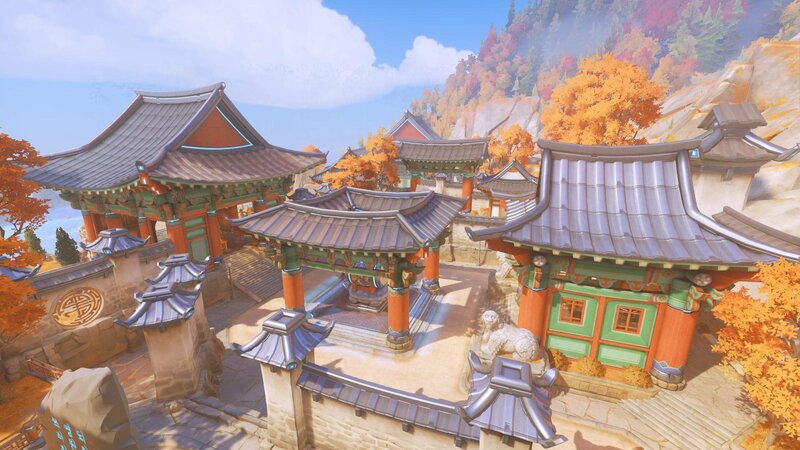 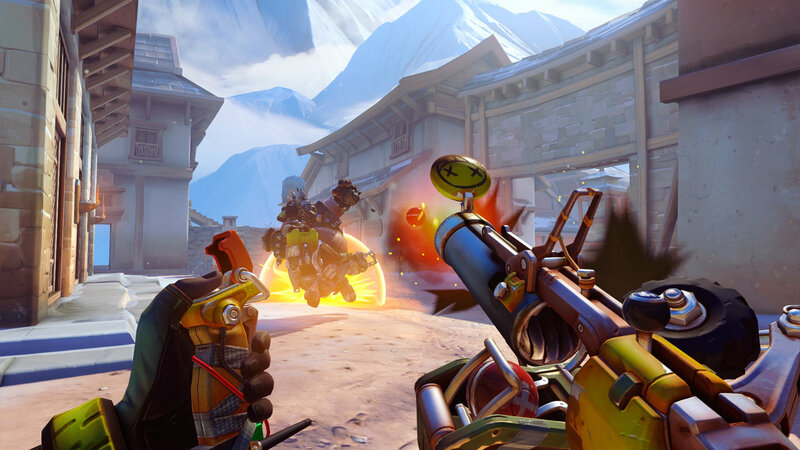 There is always room to improve your Overwatch skills! 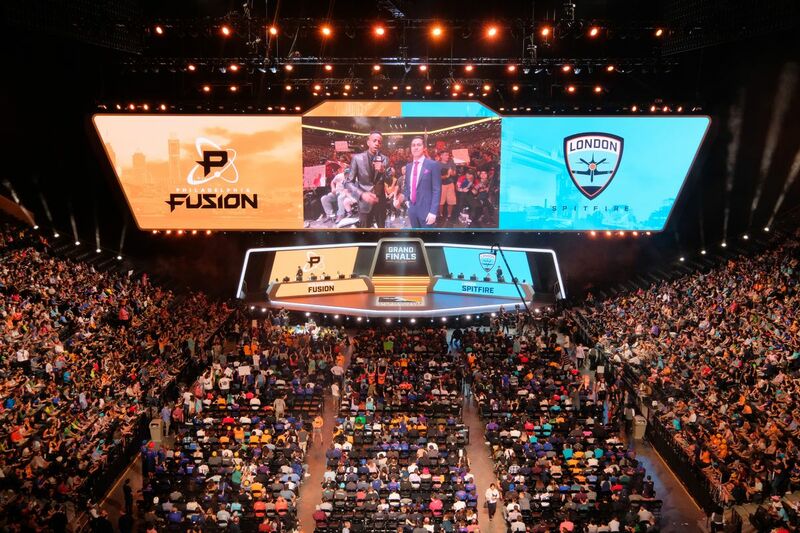 The deal includes the Overwatch League and the Overwatch World Cup. 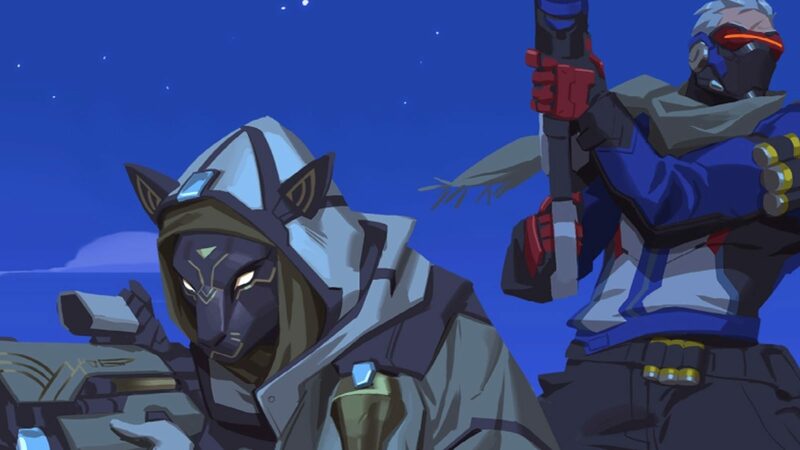 The event introduces some special cosmetic rewards. 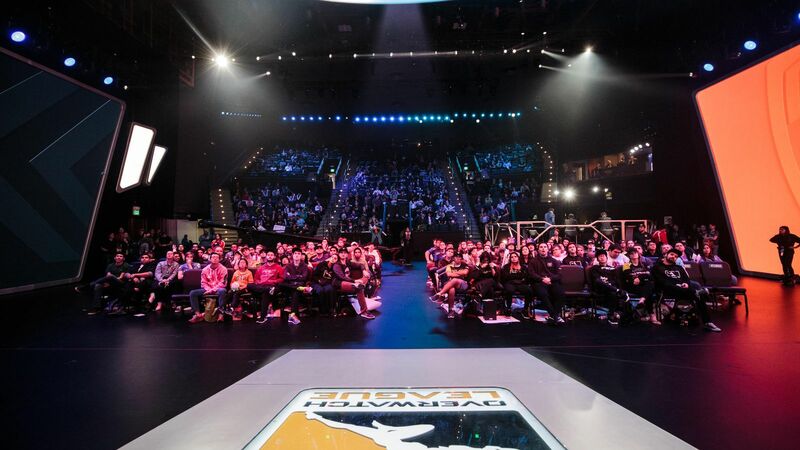 Overwatch League is preparing for the second season which will kick off on February 14th.